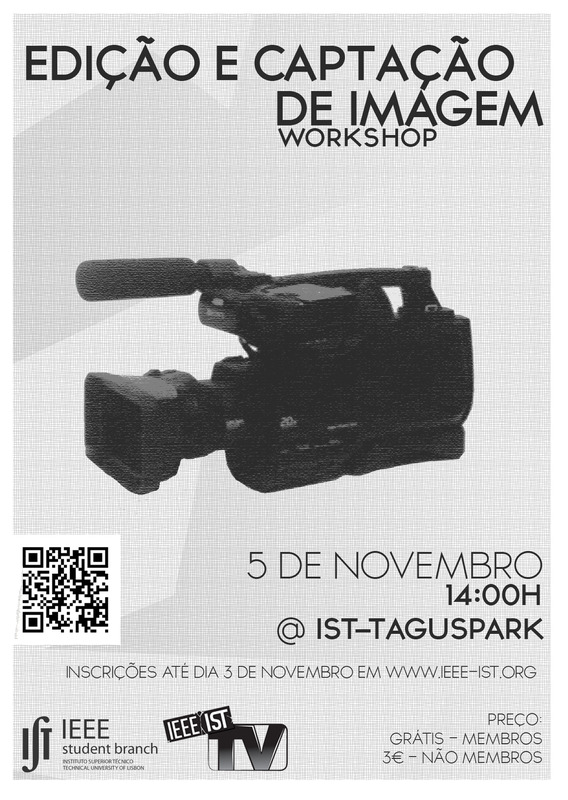 The workshop will be lectured by Rui Costa, coordinator of the IEEE-IST TV channel, and video editor for a long time of sports and social events, small presentation movies and life experiences cover ups. 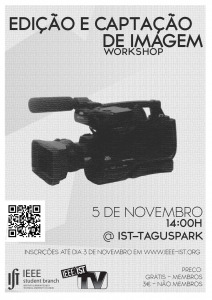 The workshop will be lectured in Portuguese, but if needed could be in English, you name it. Some Ancient Lebanese could be spoken too. 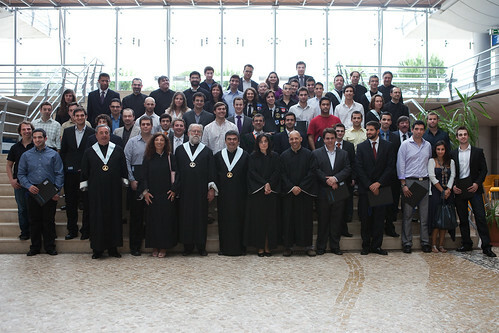 Kandumbu, um dia receber-me-ás de novo! 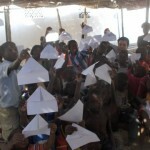 Tudo começou em Janeiro de 2010 quando decidi entrar para o GASTagus e, assim, iniciar a caminhada rumo a esta grande experiência que foi fazer voluntariado no continente Africano!